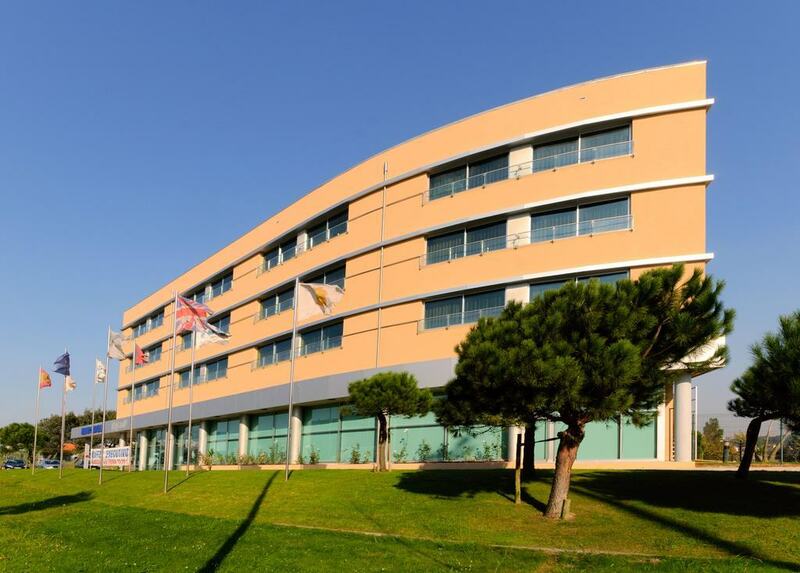 The recently refurbished TRYP Porto Expo Hotel is a modern 4-star unit located by Exponor, just 1.5 km away from the beach, 3 km from NorteShopping, 5 km from Porto International Airport and just a few minutes away from the city center, right by the IC1 highway and with good access to the A1 (Lisbon), A3 (Braga/Valença) and A4 (Vila Real) motorways. With 4 different styles to choose from (family, fitness, premium and standard), the Hotel TRYP Porto Expo has 117 rooms and 3 Suites. 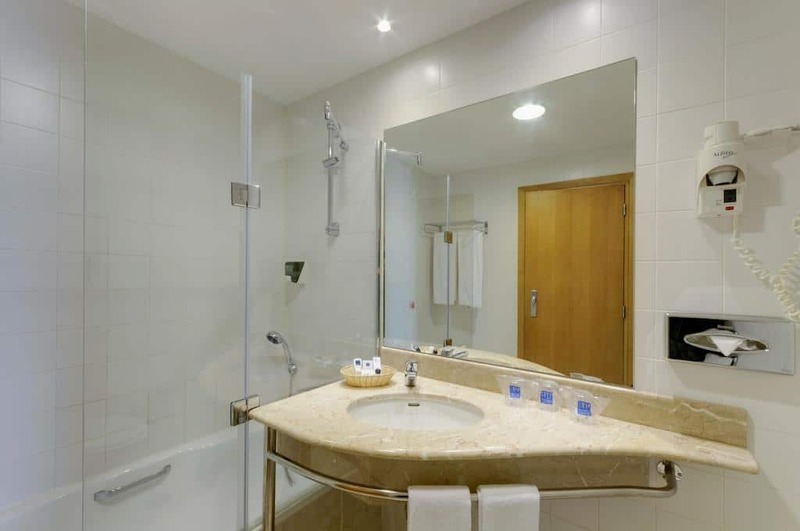 Rooms for non-smokers and with access for disabled guests, bathroom with hair dryer, air conditioning, satellite TV and video, direct-dial telephone with fax and computer connection socket, refrigerated bar, safe, electronic locks, and room service. 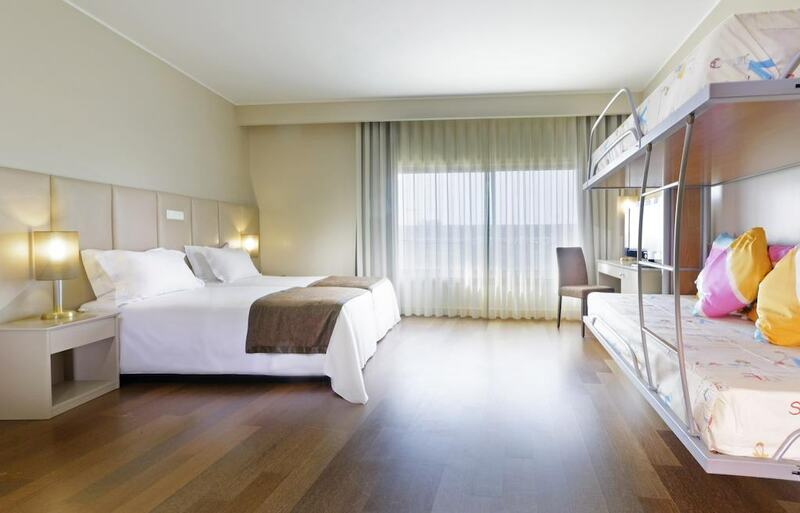 TRYP Porto Expo is a 4-Star Hotel registered in the National Registry of Tourism with the number 164. The Hotel has an Electronic Complaint Book. See here. 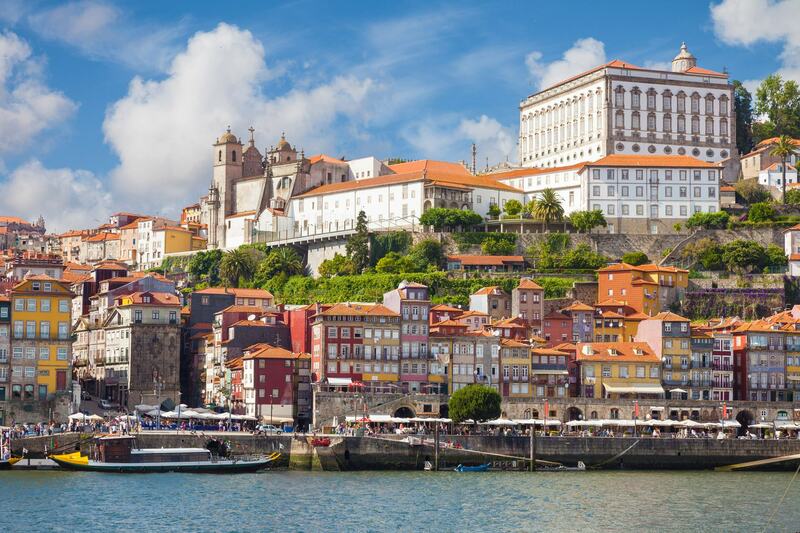 Sculpted into the granite rocks at the mouth of the Douro River, the city of Porto is magical. 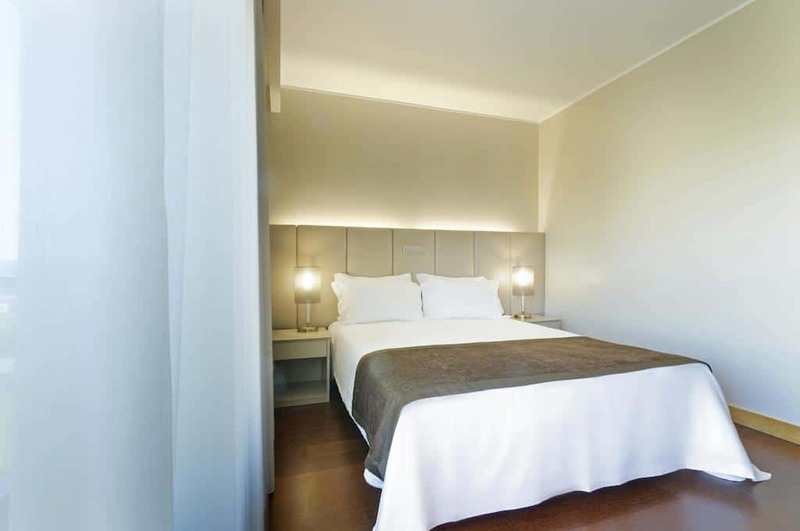 Book a room at our TRYP Porto Expo Hotel and experience the charm of Porto and the splendour of the Portuguese coast. 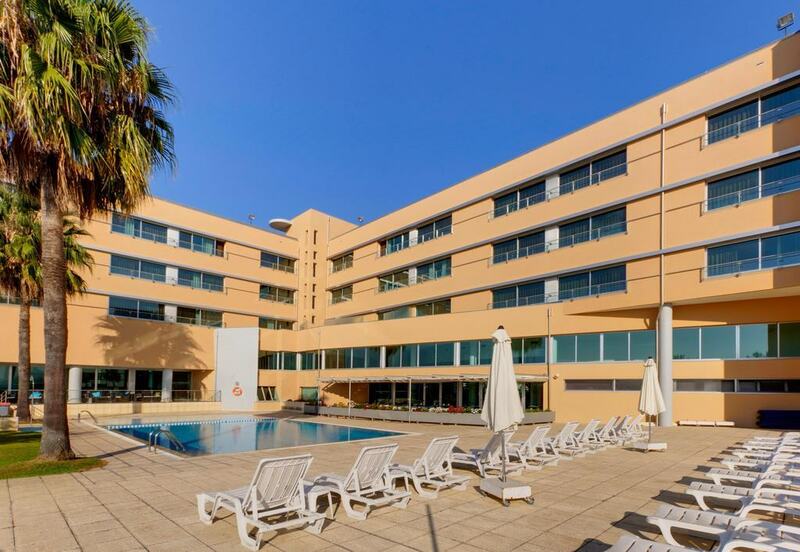 Located in the commercial heart of the city, our hotel – close to Ikea and the beach – places you just minutes away from impressive architecture, cultural gems and gourmet restaurants in this vast wine-producing region. Relax in the comfort of your elegant and modern room or spacious suite. 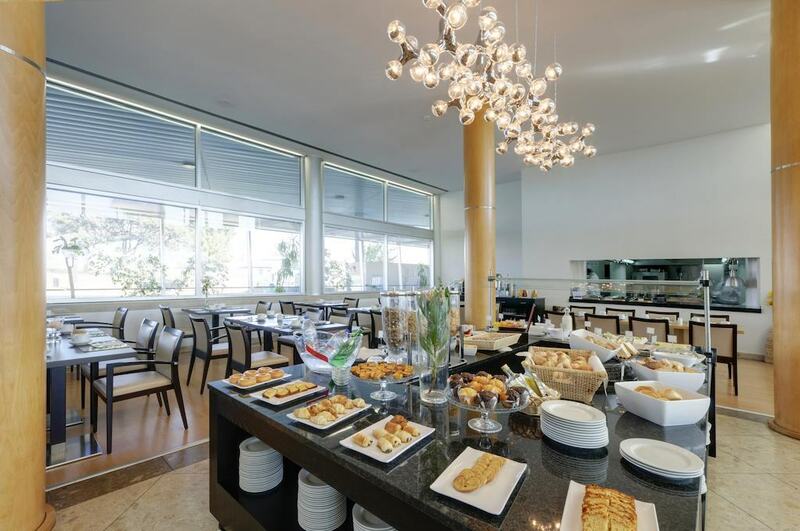 Reenergise yourself with an excellent buffet breakfast every morning before you leave. 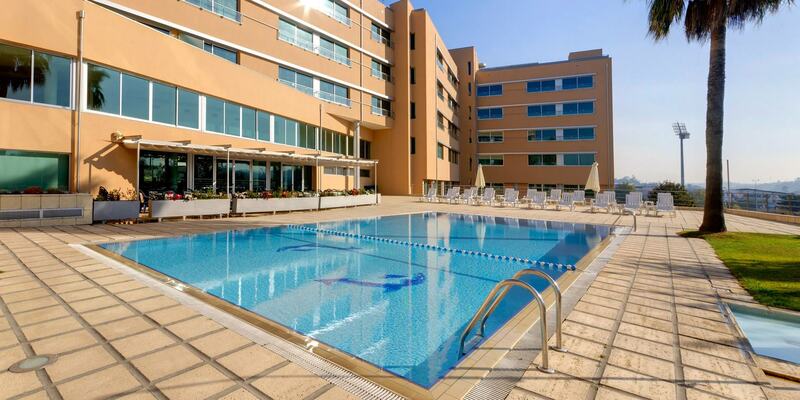 If you like to stay in shape, work out in our gym and take a dip in our refreshing swimming pool. 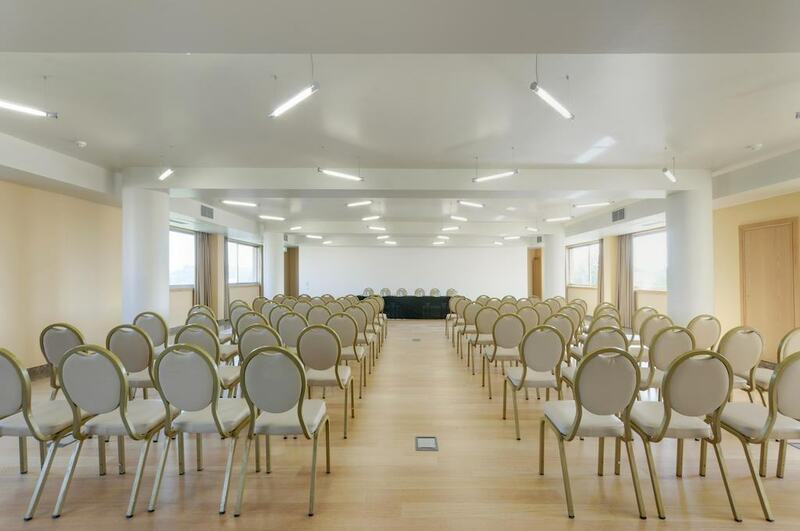 Free wireless internet makes it easier for you to arrange your travel plans in any part of our Porto – Matosinhos hotel, or allow our staff to tell you about the trendiest hotspots. The TRYP Room has been completely refurbished to be functional and modern, inviting you to enjoy a welcoming ambience to help you rest. You can choose between a single or double bed or a family room (upon request when making the reservation, always subject to availability), all with a very modern décor. 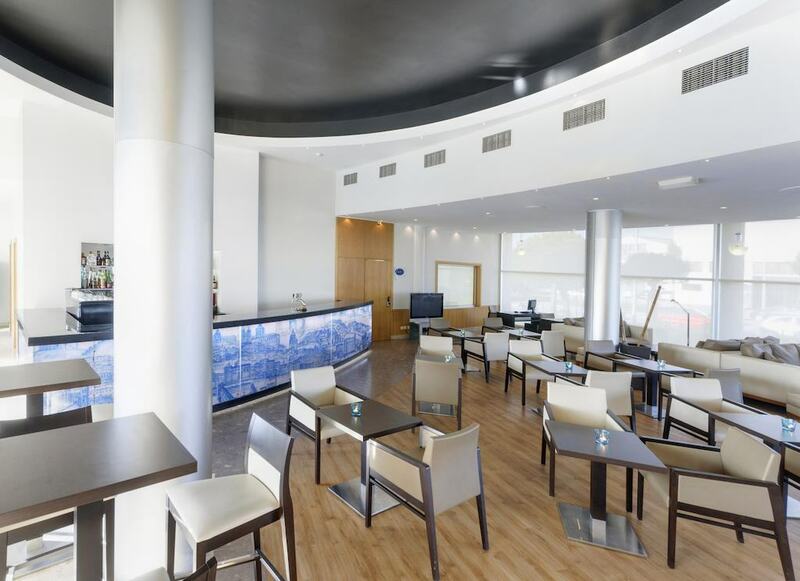 Relax with a drink in our lounge before enjoying delicious regional dishes in our restaurant. Try the local Port wine at Solar do Vinho do Porto, or make the most of our location to enjoy the famous freshly-caught fish and seafood. Feel the electrifying energy of the city’s bars and clubs, or listen to anything from rock to rave, as you get down on the dancefloor of the Batô. Restaurant open every day at breakfast with a hot and cold buffet. At lunch and dinner, the Mercato Restaurant serves local specialities and international cuisine. Bar Rotunda, on the Reception floor, is the perfect place to take a break or meet up with friends. 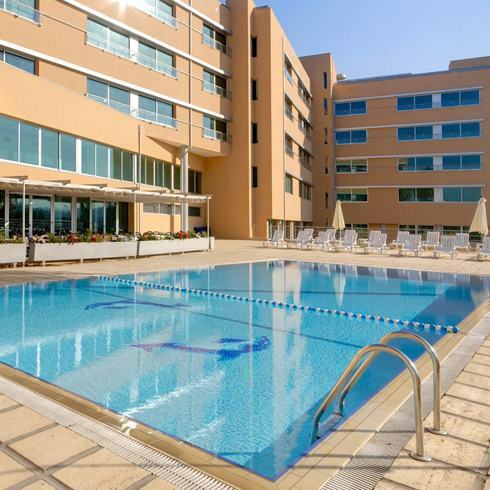 The TRYP Porto Expo swimming pool is nestled at the centre of the hotel’s Eastern, Northern and Western façades, where it is sheltered from the wind. With enough space to set up several sun loungers, the pool makes a great venue to hold any kind of event, from weddings to cocktail parties, from big bashes to coffee-breaks. Nevertheless, the swimming pool is above all a place of relaxation where guests can enjoy this pleasant space to swim and play with the family, as well as to take advantage of the bar service which is always available to our guests. 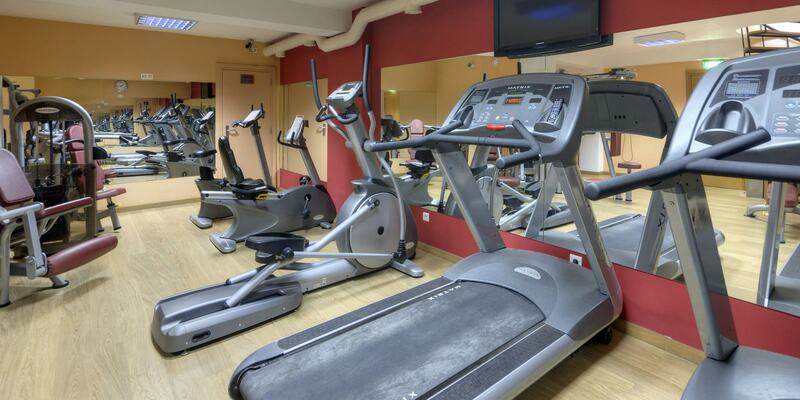 The TRYP Porto Expo hotel has a modern Fitness Center equipped with an LCD screen and cardio, indoor cycling, weight-training and other equipment. Open daily from 07h00 to 24h00, this space has been designed to satisfy our sports-loving guests. Use of the Fitness Center is free to all guests.